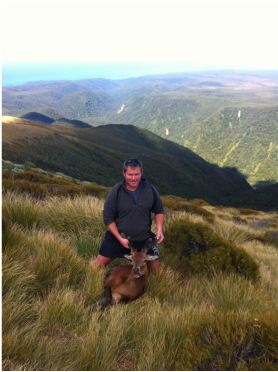 We have many hunting sites throughout Fiordland and with years of experience with hunting red deer in the National Park, our pilots can assist you in providing the perfect spot for a weekend getaway. Whether you are out there for that elusive stag in the roar or just a great photo opportunity we can get you to where they should be! ​Spend the day with expert fishing guides at secluded fishing spots throughout Fiordland. Whether fly fishing is your speciality or cast fishing, we have unfrequented locations to relax and begin the tall stories. We can provide lunch so you can enjoy the perfect day away doing what you love.